In an effort to read more non-fiction books this year, I picked up The Happiness Project, which I’d heard a lot about before but had never taken the time to read. And I really loved it, more than I normally would for a book of this type. 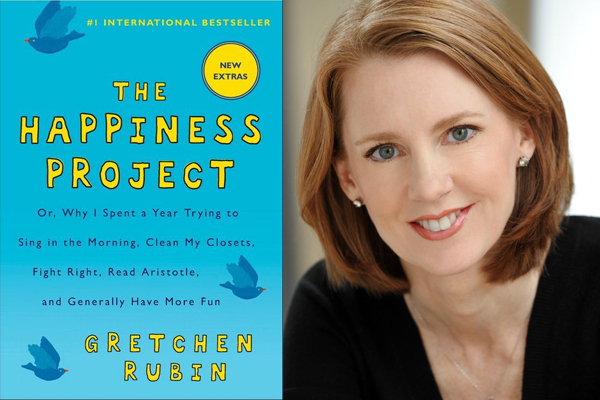 The Happiness Project is the result of Gretchen Rubin’s 12-month adventure in becoming a happier person. It is written with a wicked sense of humour and sharp insight, and her book inspires readers to embrace the pleasure in their lives and remind them to have fun. The book is separated into the twelve months of the year, and each month Gretchen makes some goals for herself. They’re not the kind of goals you’d expect, like ‘lose 5 kilograms’, but more the little things in life that are easily adapted and together, can make a huge impact on your life. For example, some of her goals were to tackle a nagging task or to going to sleep earlier. The goals were things that you know you should do but never get around to actually implementing into your everyday life. Gretchen spends time sorting out her finances and her will, and she buys better storage for her children’s toys. She makes an effort not to complain when her husband forgets to do something, and as a result he also seems happier and their marriage seems stronger. This book is not about discovering what happiness is. It’s about learning to enjoy the life you have by understanding how to make those small changes. 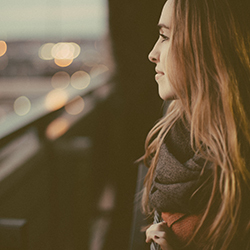 It’s about improving your quality of life and gaining perspective on what’s important. Sure, there were a few things that I couldn’t relate to. I’m not married, I don’t have two kids, and I don’t live in New York. But Gretchen’s ability to adapt the small things in life is an idea that a lot of readers can relate to, whether the circumstances are the same or not. Gretchen read everything from Winston Churchill to Oprah, and she developed her own definition of happiness and a plan for how to achieve it. She kept track of which resolutions worked and which didn’t, sharing her stories and collecting those of others from her blog – the same blog that was created in March to fulfil one of the resolutions from that month. Bit by bit, Gretchen begins to appreciate the happiness in her life. This book is an easy read, and it’s quite interesting to read as well. I felt like I learnt a lot of information, and it gave me better understanding of happiness in the 21st century. I really enjoyed reading this book and I’m glad I picked it up.